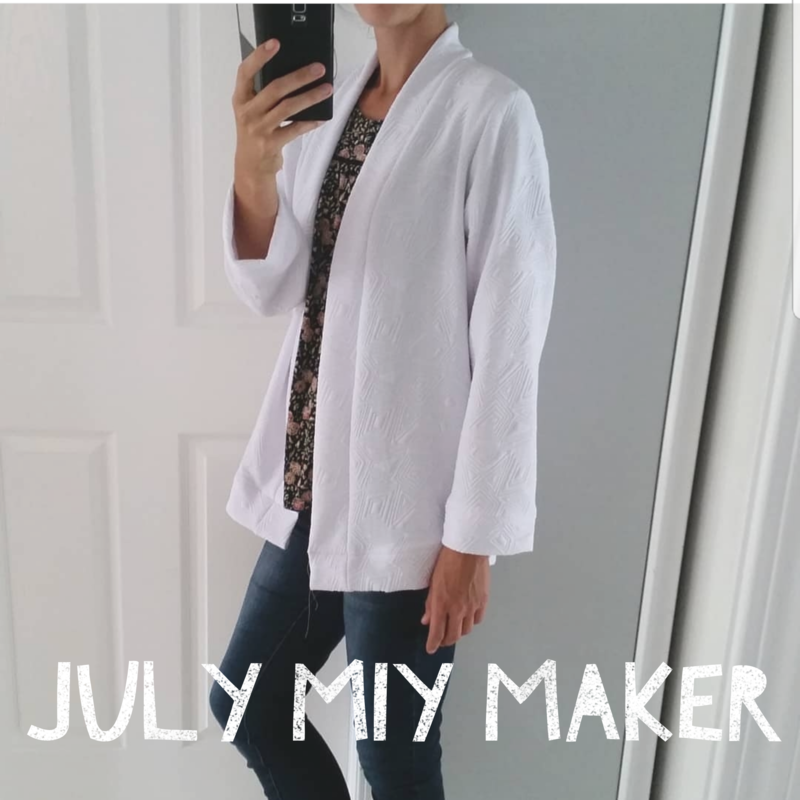 It was Erin’s simple cool Kinder cardigan from Beginner’s Guide to Sewing With Knitted Fabrics that won your vote for July’s MIY Maker. Congratulations to Erin who wins a MIY Collection pattern for free. To enter your make for August’s MIY Maker, all the details on how to take part are here. This entry was posted in Beginner's Guide to Sewing With Knitted Fabrics, MIY Makers. Bookmark the permalink.